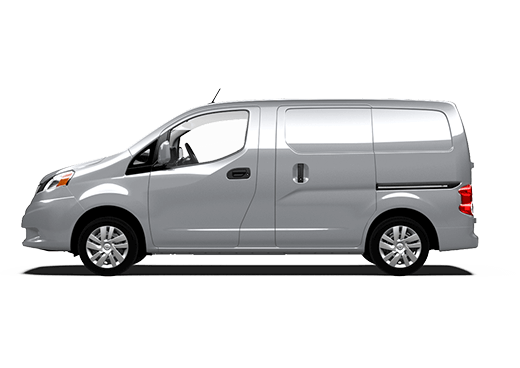 The search for a reliable automobile can often be a difficult one, and for that reason, we at Robbins Nissan in the Houston area also offer our services to our nearby neighbors as the Nissan dealer serving Port Arthur, TX. 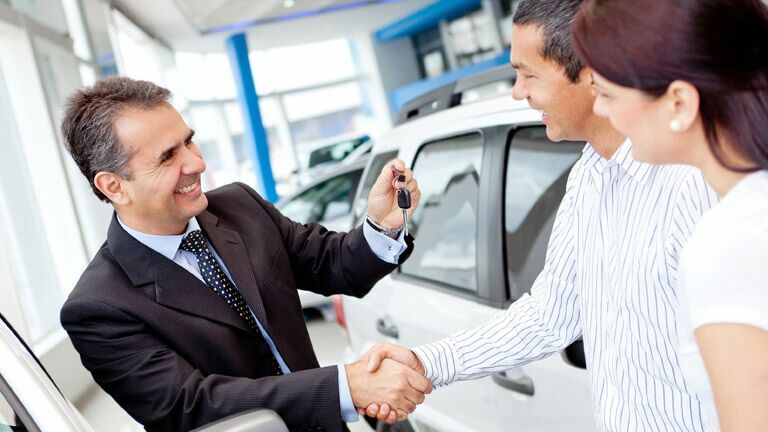 We fully understand the many concerns that face new and used vehicle buyers, and for this reason, we are happy to lend our expertise to our friends on the Port Arthur and Orange areas. 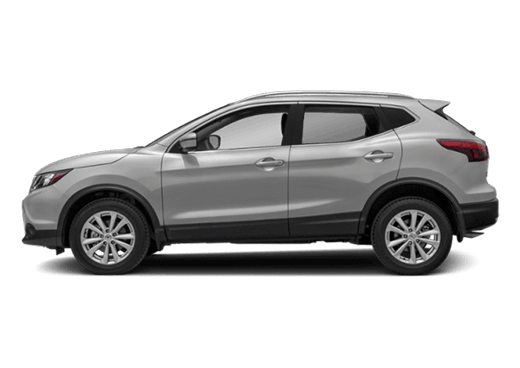 Robbins Nissan is part of the larger Robbins family of dealerships who have been serving the Houston area since 1928, and now offers new and used sales and service to our friends in the Port Arthur area as well. Drivers in the neighboring communities of Port Arthur and Orange can now take advantage of our many updated services offered to those shopping for a new or used vehicle at Robbins Nissan. 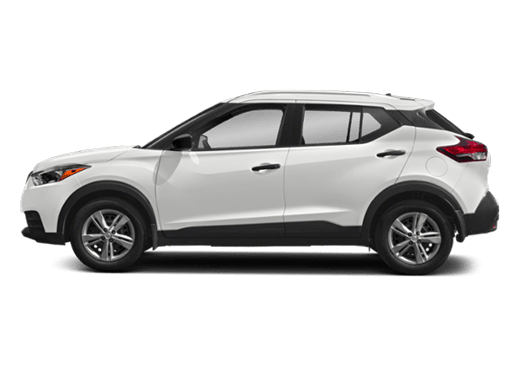 We feature many frequently updated vehicle information and vehicle comparison pages, as well as dealership inventories that are updated daily, all of which may be accessed remotely on our dealership homepage. 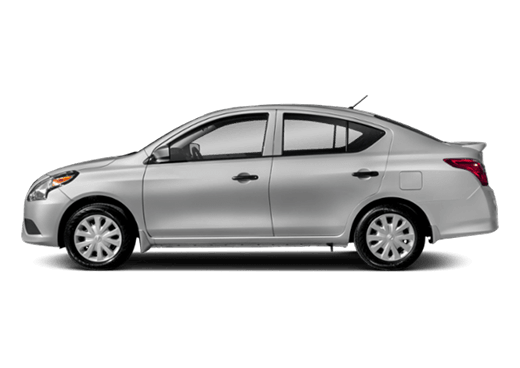 Those who are pursuing financing may also have this performed online, giving drivers in Port Arthur all the information they need before they purchase their next vehicle at Robbins Nissan in nearby Humble, TX. 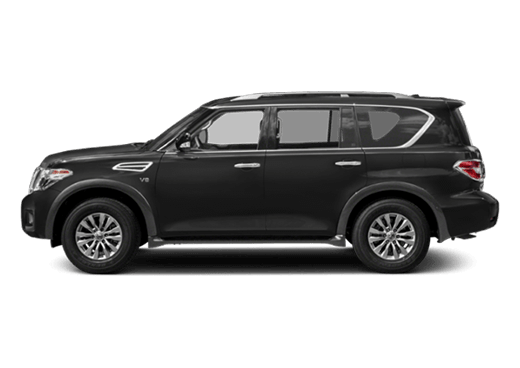 Drivers in the Port Arthur and Orange, TX, communities who shop with Robbins Nissan in nearby Humble will have many varied and capable options available with their next vehicle purchase. 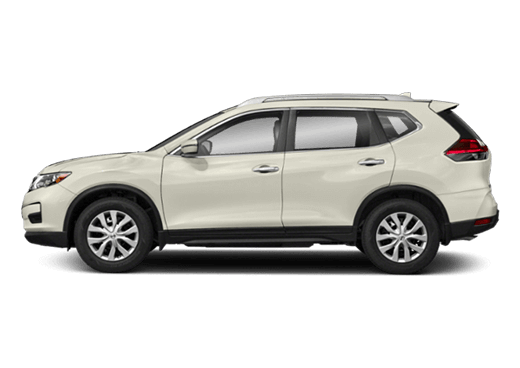 Robbins Nissan features many terrific new models, including such economic models as the Nissan Sentra and Nissan Altima, and sporty options such as the Nissan 370Z and the popular Juke. 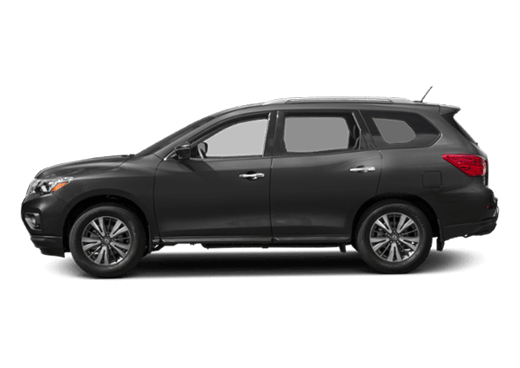 And, for those searching for one of Nissan’s terrific SUV options, they can choose from among the most popular models available today, including the Rogue, Pathfinder, and Armada. 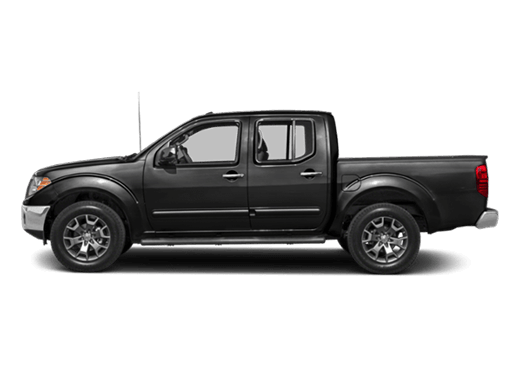 Those who are searching for a pre-owned vehicle have numerous options as well, due to Robbins Nissan’s impressive array of Certified Used Nissan vehicles, each of which is put through a 150+ point inspection as part of its pre-sale examination. Also, each certified used vehicle is under six years old with under 80,000 miles on its odometer. All of this is in keeping with Robbins Nissan’s overall mission to provide the finest new and used vehicles to our friends in the Port Arthur and Orange communities. 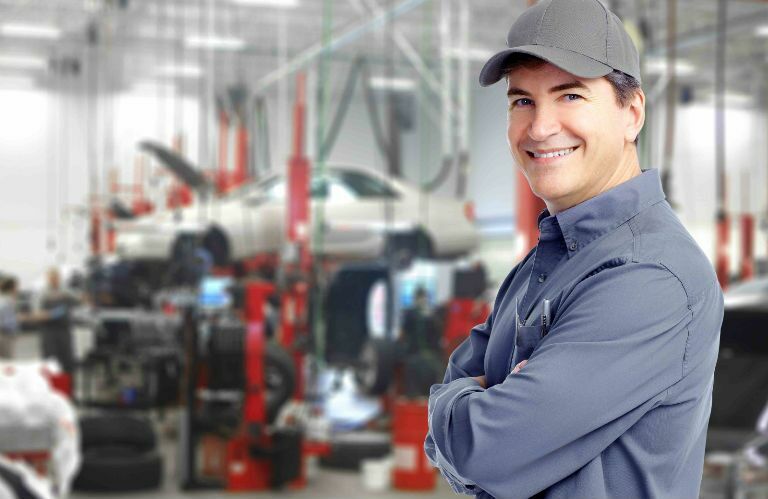 When you purchase a vehicle from Robbins Nissan near Houston, TX, you are also welcome to take advantage of our comprehensive service department, which is capable of completing auto service jobs both small and large. We are also happy to work with you to create a service schedule to help maintain your vehicle before problems even begin. For all of your needs in regard to sales and service in Port Arthur, TX, we at Robbins Nissan in Humble are very happy to help. For further information regarding any of our many services, we encourage you to contact our dealership today!